Angelus is a new all-in-one third-party addon included in the Illuminati Repository. This addon features a wide range of categories including Disney, War Films, TV Shows, Netflix TV, Kids Box Sets, Box-sets, Amazon TV, Zombie Movies, Crime Documentaries, New Releases and much more. If you can’t find something to watch with Angelus on Kodi, then you probably don’t want to watch a movie or TV show. Special Notice: The source URL to install and update most Team Illuminati repository Kodi addons occasionally changes for a bit. Team Illuminati takes their repo server temporarily offline after being pummeled by high traffic volumes. Feel free to try the Illuminati home repo URL first, then use the Apocalyptic Builds Repo address for the Angelus Kodi addon if Illuminati still appears empty. The fully illustrated Angelus addon install steps show the Apocalyptic Builds Repo being used. We'll update as new information comes forward. If needed, see our step by step illustrated tutorial guide to install Angelus on Kodi below these abbreviated steps. Be sure to Enable Unknown Sources in Kodi settings if installing Angelus on Kodi 17 Krypton or later. Video Add-ons > Angelus > Install! Click on the gear cog icon to enter the Kodi System. Then, choose File Manager option at the bottom right. Click on the Add Source option on the far left. Add file source by clicking None for the file source to add a URL. 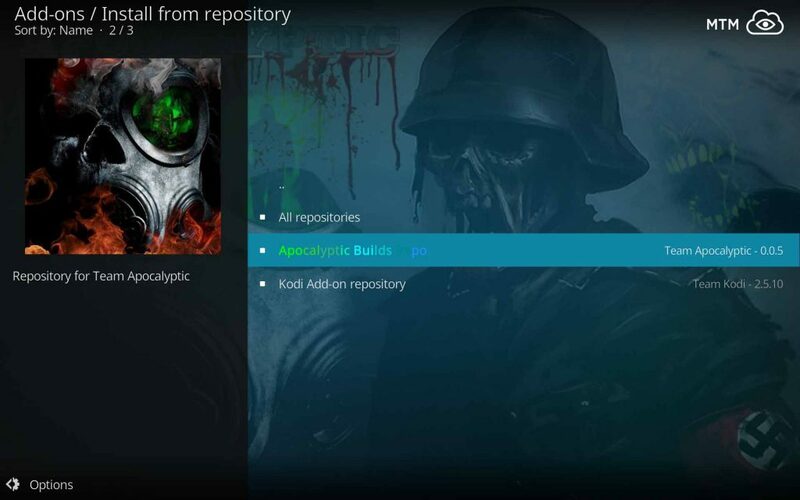 Enter the repository URL carefully: http://apocalypticbuilds.group/repo, then click the OK button. Next, name this source, apocalyptic, press OK, check for errors, and click OK again. Circle back to the Home Screen and choose the Add-ons option. Then, select the icon for the Add-ons browser that looks like an open package. Click Install from Zip file option on the screen. Choose the apocalyptic option or the name you entered earlier for the repo’s source. Click on the zip file now, repository.apocalypticbuilds-X.X.X.zip. Installation pop up message will inform you when the download is complete. In the Add-ons browser window click on Install from repository. Then, select the Apocalyptic Builds Repo. Wait for the Angelus Add-on installed successfully popup to appear and then ready, set, stream! Note that much of the content found online by this Kodi addon may be distributed without proper licensing, so get to know the applicable laws for the location you are streaming from. 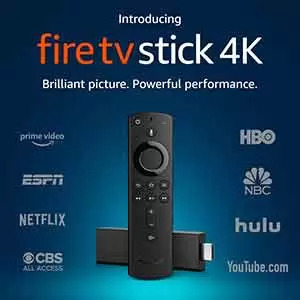 Once you install Angelus on Kodi, connect with your IPVanish VPN app, then safely and freely access all the free streaming content, including your favorite Amazon Prime and Netflix TV shows. Many ISP (Internet Service Providers) are now blocking third-party Kodi add-ons. Using a VPN (Virtual Private Network) while streaming online gives you private access to all Kodi add-ons. For privacy and security, be sure to hide your location and activities with a securely encrypted VPN. My True Media is offering IPVanish VPN for a limited time at an exclusive 57% discount. Try IPVanish VPN today without risk by taking advantage of their 7-day money back guarantee. If intrigued by this Angelus offering and finding its quick working streams and unique content of interest, you may want to check out these other great Kodi addons.